Our laboratory worktops provide excellent acid, alkali and solvent resistance as well as outstanding performance against physical abuse. Our worktops offer consistent heat and chemical resistance throughout the entire mass of the material. METHOD Epoxy Worktops are moulded from compounded epoxy resin and heat cured at elevated temperatures offering consistent chemical resistance throughout the entire mass of the material. Our Epoxy Worktops provide excellent acid, alkali and solvent resistance as well as outstanding performance against physical abuse. METHOD Epoxy Worktops are tested and certified to be low VOC-emitting materials under the MAS Certified Green program. 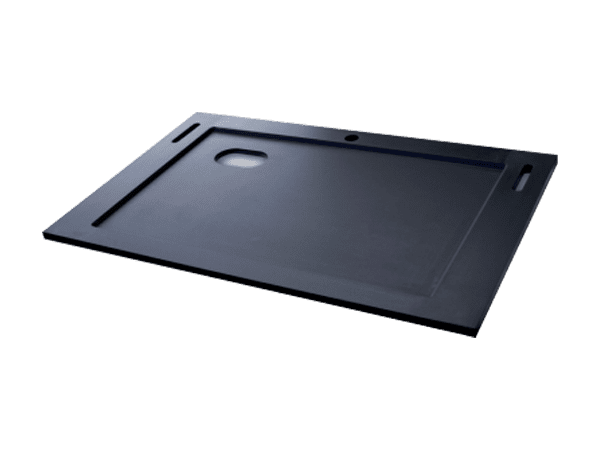 We are able to offer a wide variety of Epoxy Worktops mainly flat worktops, marine edge epoxy worktops, fume cupboard epoxy worktops, epoxy sinks and customized epoxy worktops to your demands.